Welcome home! 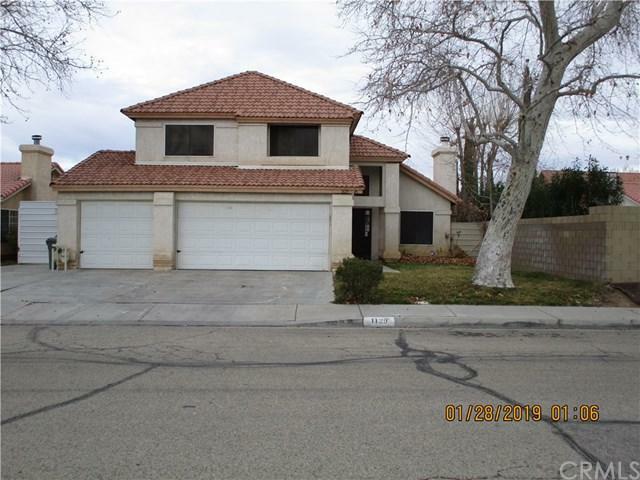 A spacious Three bedroom Three bath home with many upgrades. This home features a 3 car attached garage and adjacent RV parking with access the gated rear parking area. As you enter the living room you immediately notice gas/ wood burning fireplace and the high vaulted ceiling. The spacious living room has recently installed Brown porcelain flooring tile. The Family room, Dining, and kitchen feature beautiful tile flooring and Plantation shutters. The downstairs bathroom has gorgeous sink and fixture upgrades. There is also an inside laundry room located near the garage entrance. On the 2nd floor you will find 2 spacious bedrooms. Across the hall is the master Bedroom with a private balcony overlooking the backyard and a great view of neighboring properties. The master bathroom has been completely upgraded with awesome spa style tub and ornate tile detail. Master bathroom also has a private toilet closet. Your dream home is one call away! Sold AS IS, no repair or updates. Exclusions Refrigerator Washer And Dryer All Televisions And Other Electronic Devices. All Personal items.